Whether you are driving a new car or an older model, having a car breakdown is just something that is inevitable. Car breakdown is a result of a lot of different things. It could be the battery, oil, flat tire and a whole lot of other reasons. So, even if you have a relatively new car, it is still best not to be too confident that you will never experience having a car break down. 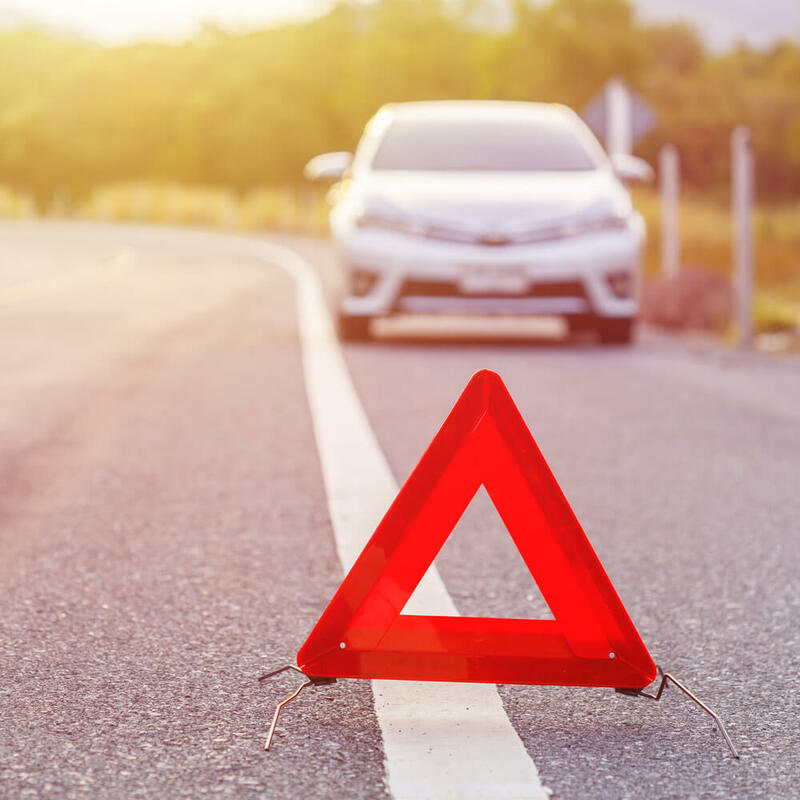 You still need to prepare yourself and be informed about the things you should do in case your car breaks down. In order to get rid of these sorts of problem one should on an immediate basis avail services from 24/7 Western towing Service. Before one experiences a car breakdown service they should on an immediate basis familiarize themselves with the basic car repairing services. The most important thing to remember is not to panic when your car starts malfunctioning. This way, you will be able to think clearer and be more decisive about the situation. Lastly, one should turn on your hazard lights so that oncoming vehicles will be aware that you are not moving. When getting off your car, it is better to use the door that is farther from flowing traffic.